The people behind PlayerUnknown’s Battlegrounds (PUBG), Bluehole is taking Epic Games Korea, developers of Fortnite to court. The former party is asking Seoul Central District Court in Korea to decide whether or not there is a copyright infringement issue when it comes to the similarity of PUBG and Fortnite Battle Royale. “We’ve had an ongoing relationship with Epic Games throughout PUBG’s development as they are the creators of [Unreal Engine 4], the engine we licensed for the game,” Chang Han Kim, the vice president of PUBG developer Bluehole, said. “After listening to the growing feedback from our community and reviewing the gameplay for ourselves, we are concerned that Fortnite may be replicating the experience for which PUBG is known,” Kim said. Since PUBG’s release, over 40 million copies have been sold on Steam. 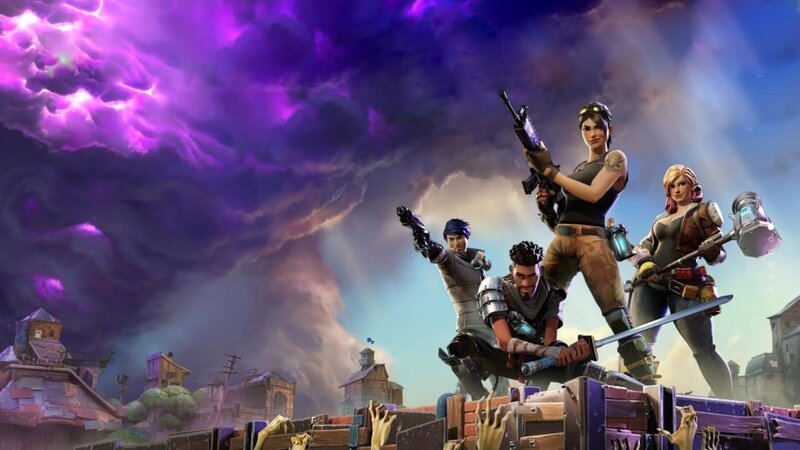 Fortnite users have also been part of the battle for popularity, as the game has over 40 million users worldwide. While the two companies duke it out, players also continue their fight across the in-game battlefields. Liked this article and want to read more like it? Check out Amy Chen’s Fortnite eSports article.